Figs may not be one of the first fruits that pop into your head when you’re looking for something healthy and nutritious, but they should be! Thankfully, figs are growing in popularity in the culinary world, not only because of their health benefits, but because of their sweet taste and versatility when it comes to both savory and sweet dishes. 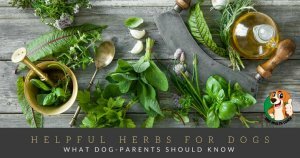 But, if you’re new to the world of figs, and want to start including them in your diet more, you may be wondering if you can share them with your dog. The answer is yes figs are safe for dogs! Actually, as far as fruits go, figs can offer many of the same nutritional benefits to your dog as you get by eating them yourself. Instead of offering your dog something with refined, processed sugars, figs are a natural source of sweetness that can give your dog energy. They are also filled with fiber that can help aid with digestion, and they can help to reduce blood pressure, thanks to their high potassium levels. 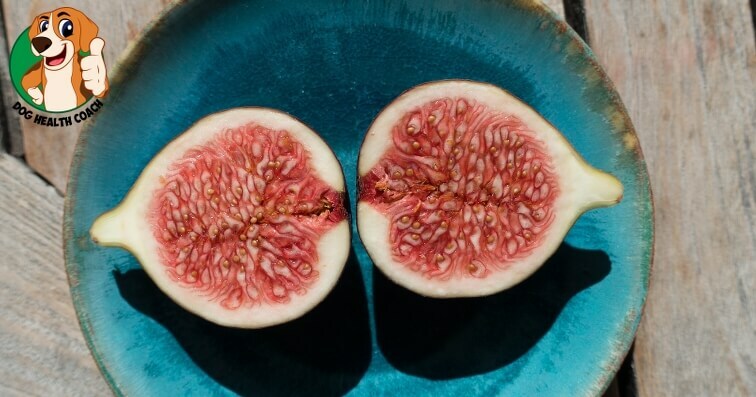 As with anything you might be giving to your dog, figs should be fed to your pet in moderation – this means no more than one or two figs per week. While more likely wouldn’t cause any serious health issues, you may notice your dog having loose stools, or even diarrhea and an upset stomach. However, if your dog is prone to constipation or has digestive issues, offering a couple figs a week might end up being a huge help. Plus, your dog will absolutely love the sweet, juicy taste! Contrary to what many people think, figs are actually different than dates, even though they sometimes look similar. Wondering if your dog can enjoy dates, too? 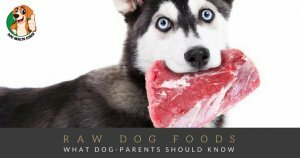 Check out our post on dates, and if they are safe for dogs to eat.